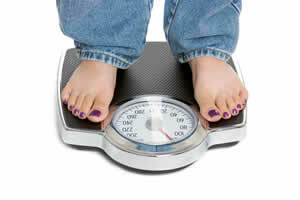 Weight Control and Hypnotherapy for Weight Loss. We all know how to lose weight, you simply have to eat less and exercise more. Being able to stick to doing this, over a consistent period, is however a very different matter. Hypnotherapy can help with motivation and self esteem, many people want to lose weight to feel good about themselves, yet the fact they don’t feel good about themselves is what often drives them to comfort eat, it is a vicious circle. It is essential to learn to feel good about yourself first! Then losing weight becomes much easier. We can help you to do this no matter how impossible you may think it maybe. Failing to understand that successful and sustained weight control requires a lifelong but moderate change in attitude to food, not merely a temporary but considerable denial. As a result when the target is attained after a lot of self-denial, the temptation to “over-reward” oneself, kicks in. Loss of focus, whilst to a degree this is natural over time, there are ways to keep on track and we always get more of what we focus on. Regular exercise becomes less frequent or stops altogether which not only has a detrimental physical effect, but due to the reduction of endorphins in the system increases low mood and reduces motivation. Our traditional weight control program combines practical advice and deep level hypnosis to increase motivation, boost self-esteem and reduce stress levels, which in turn removes the need for comfort eating. All you need to succeed with this method is an accurate idea of your current weight; a clear target weight and at least one good reason why you want to reach your target weight. 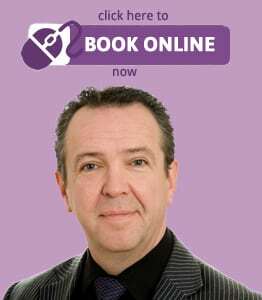 If you are very overweight or diagnosed as clinically obese (BMI over 30), Gastric Band Hypnosis may be an option you would like to consider. Weight control is not always about losing weight, in some serious eating disorders it is about an individual’s relationship with food and eating. In the case of Anorexia, control issues and distorted body image also play a vital part. Sadly what an anorexic sees in the mirror, is there self-image and not the reality that everyone else can see. In cases of Bulimia, the cycle of bingeing and remorse resulting in induced vomiting, abuse of laxatives and sometimes more inventive but equally destructive interventions runs out of control.